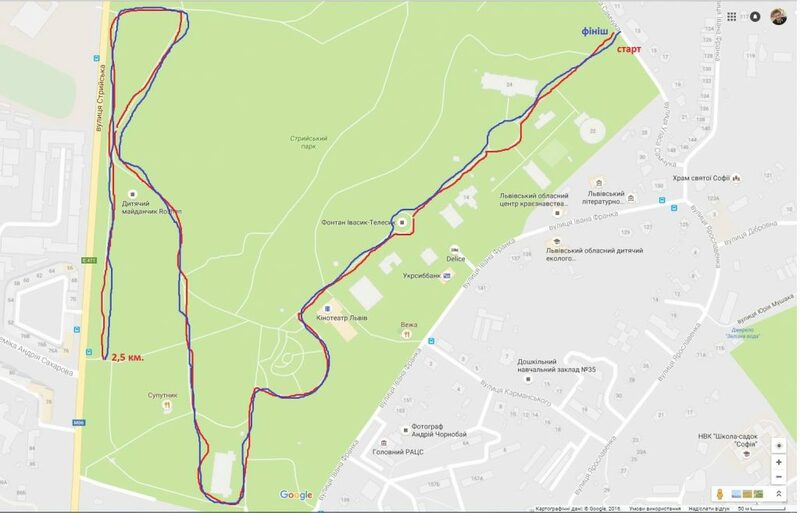 A weekly 5km runday race at Stryiskyi Park in Lviv. 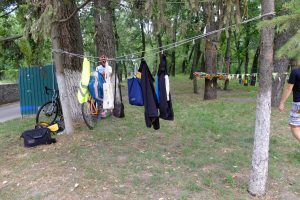 At the entrance to the park. Apparently, there’s only one. 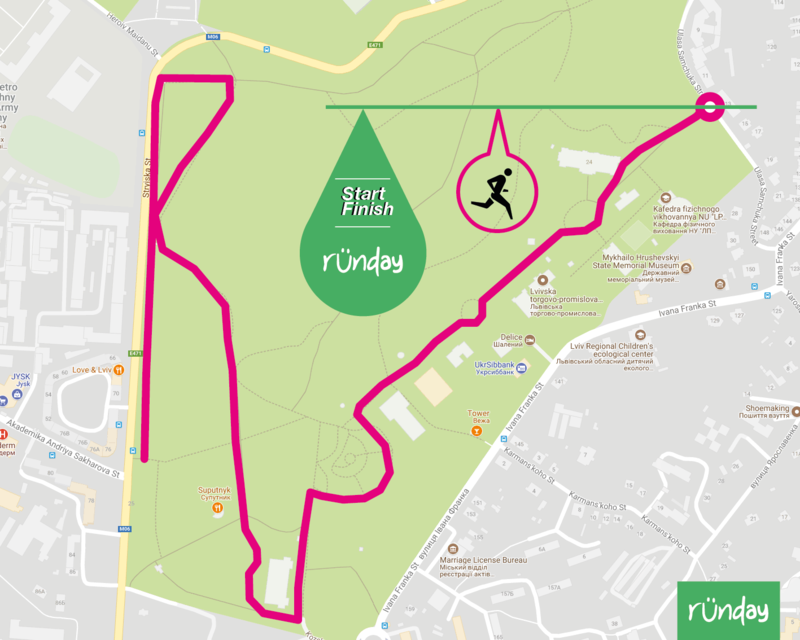 We hope these tips will help to ensure the safety of each participant at Stryiskyi Park runday and we hope you enjoy our race!